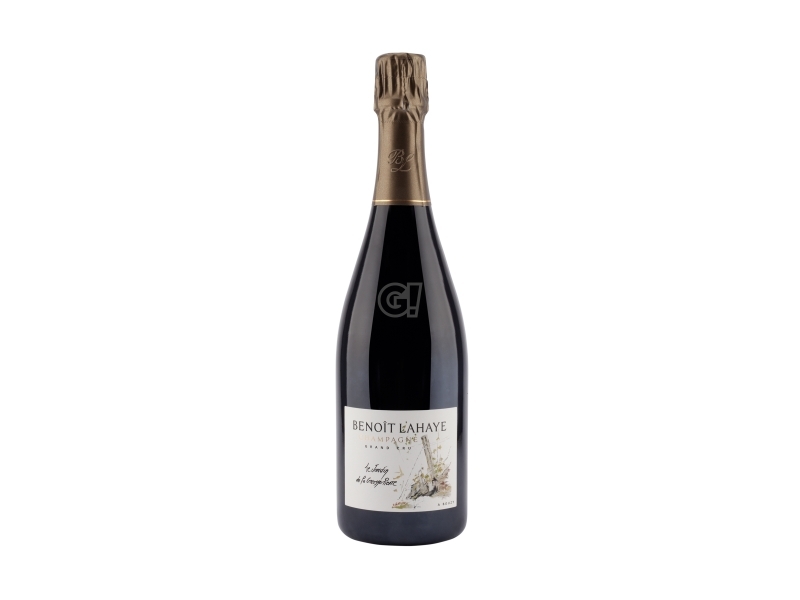 The Champagne Brut Nature by Benoit Lahaye is assembled from 3 harvests with a 40% vins de reserve, mostly Pinot Noir (90%) and a small percentage of Chardonnay (10%), exclusively from Grand Cru territories: Bouzy and Ambonnay. No dosage during degorgement. Benoît Lahaye is located in Bouzy, a village 100% Grand Cru in Montagne de Reims and is managed by a vigneron family since 1930. Benoît and his wife Valérie work in the cave with their two sons. The domaine has a surface of 5 hectares, namely 3 hectares in Bouzy, 1.5 in Ambonnay and 0.6 in Tauxieres. Bouzy brings structure, strength and fruit, while Ambonnay grants acidity and suppleness. The vineyards are mostrly Pinot Noir, aged between 35 and 40. Since 1995, Lahaye has decided to let grass grow in its vineyards, though regularly checking water absorption in some periods of the year. Since 2003 the Domaine has adopeted bio methods and in 2007 it was the first certified company. Benoît has been working following biodynamics since 2009 in order to improve the terroir features and unveil the true potential of its vineyards. 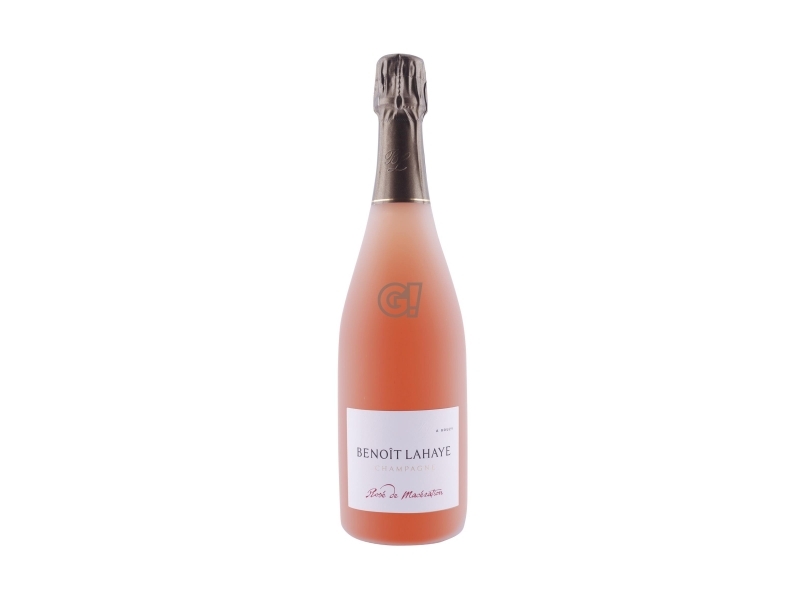 In 2010 the domaine was awarded with the biodynamic certification and in 2008 it experimented a small production without sulphur (san soufre). the result was Cuvée Violaine. Its Champagne are stylish with low dosages.